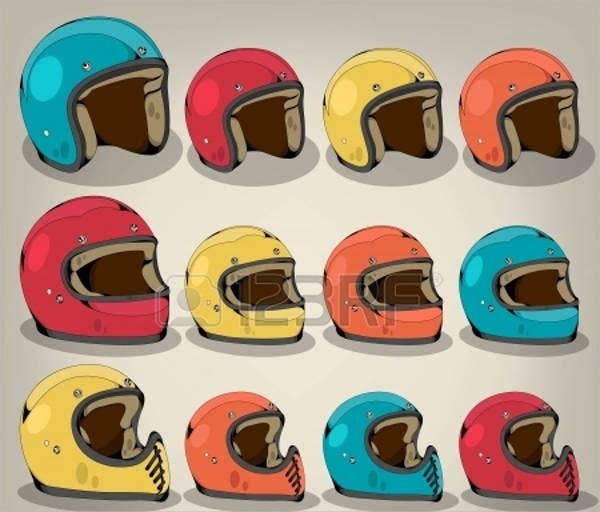 Nowadays, there are quite a lot of possible designs for images, such as helmets. The fact that most of these are free stock vectors can only help if you want to get your hands on them. 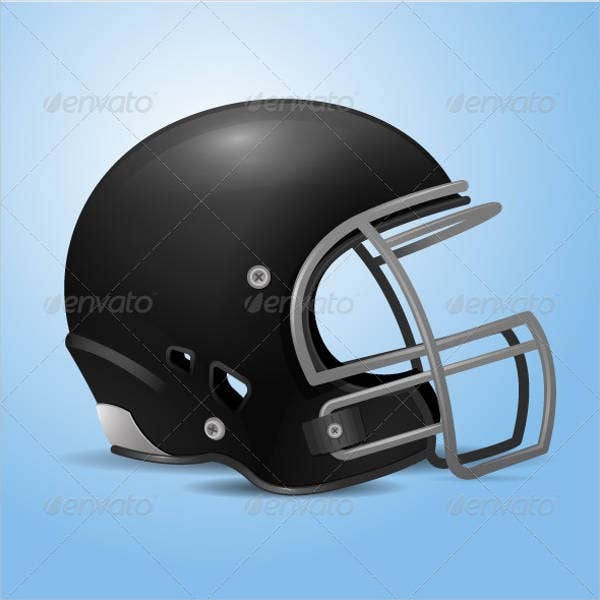 Helmet vectors in particular can serve a lot of purposes, such as sports, history, and so on. 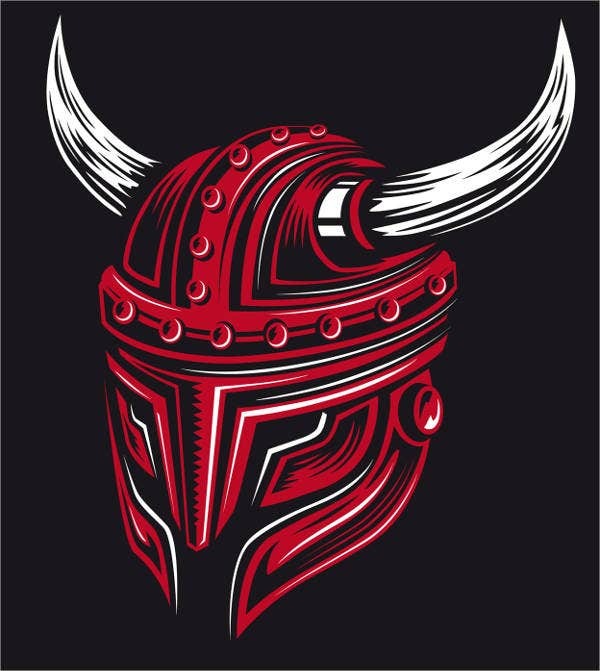 Like a lot of other image designs, there are a whole lot of things you can do with the helmet designs you can find on this page. 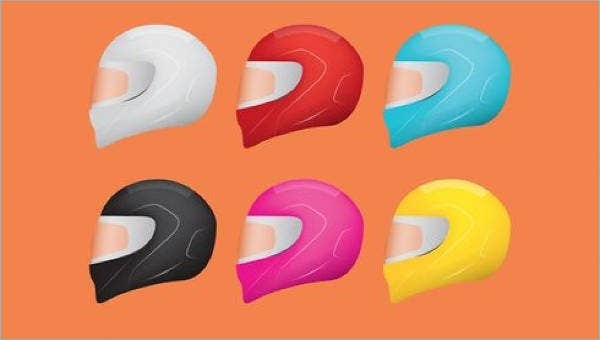 So you need not worry about not being able to express yourself simply by using helmet images, as you can still say quite a lot with these selections. How Can You Use These Vectors? 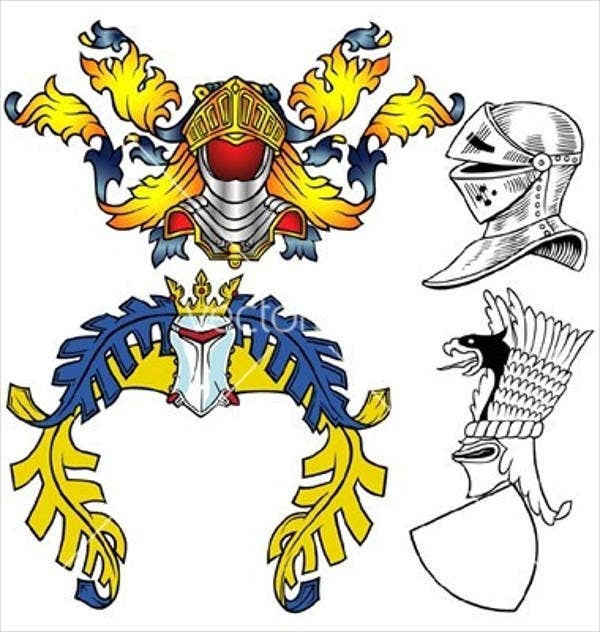 If you wanted, you could use these designs as decals to decorate some of your things, such as cars, motorcycles, glass, etc. You can also use these images as online decor, such as if you wanted to decorate a website and put your mark on it. If you were ambitious, you could use the images as the basis for logos, so you could give those logos a particular identity. 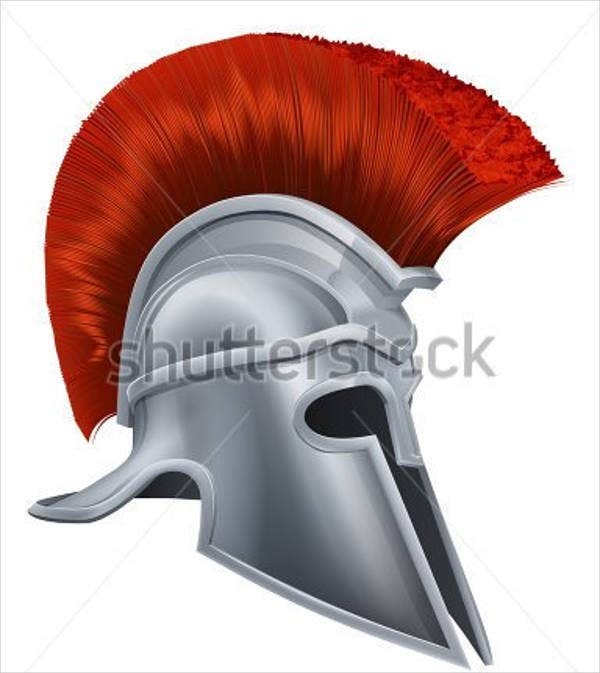 What Kinds of Helmet Vectors Can You Use? 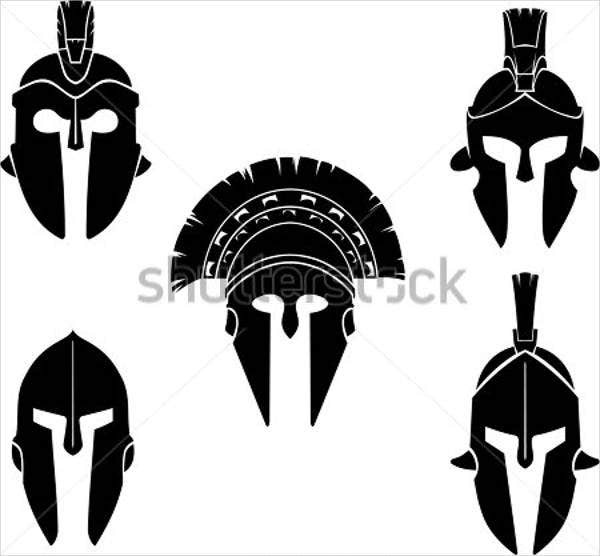 There are a number of sports-related designs, such as football and motorcycle helmets. If you were a sports aficionado, then these could be for you. 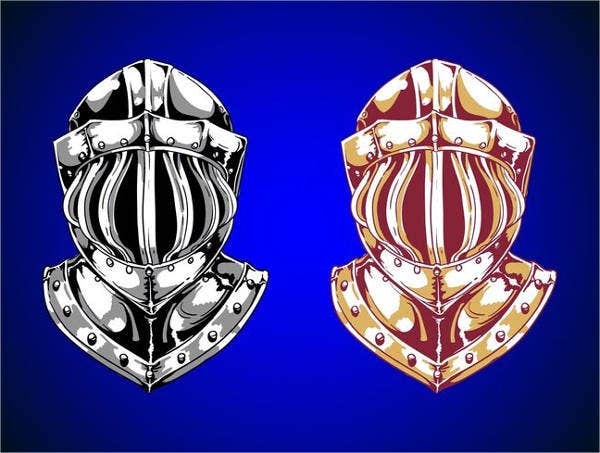 There are also some historical designs, such as knight helmets, that you can use if you wanted to go with a historical look. 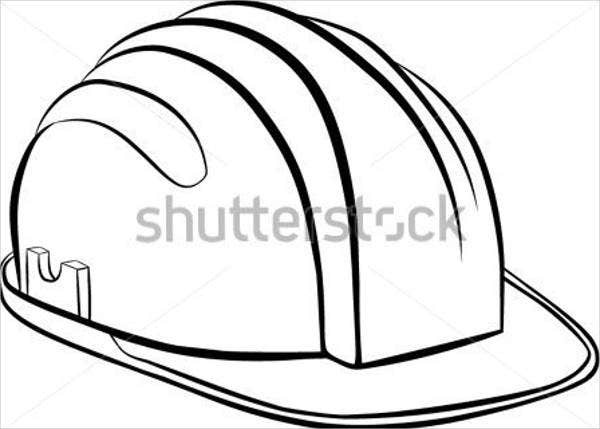 If you happened to be in construction, then there are also construction helmet designs that you might be able to use for your business. 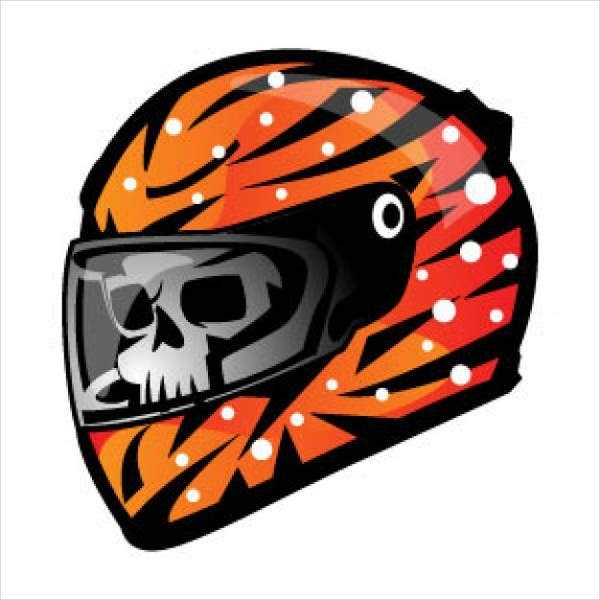 You may also need some tips to using your helmet vectors more effectively, as you there are some things you might want to keep in mind. These tips may even be applied to other vector designs, like abstract vectors, so you may get even more use out of them. You might want to think about choosing a design that would be most appropriate to your purpose. 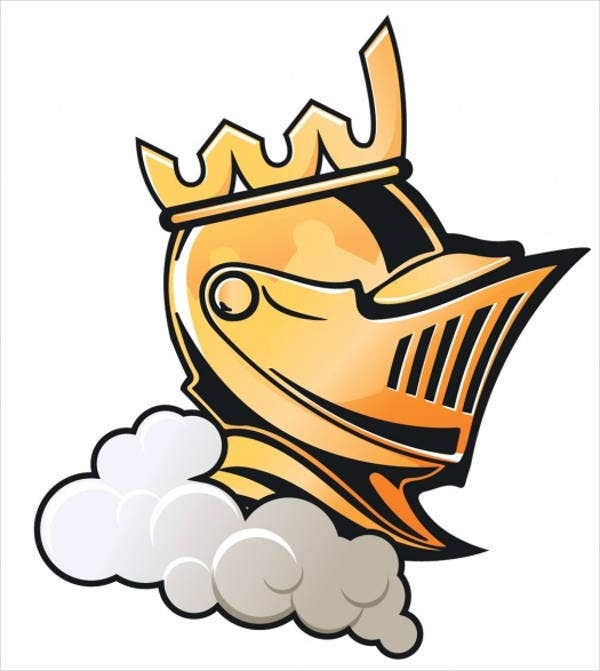 For example, a you might want a football helmet design if you were making a football team logo. You can also decide to use the logo as the framework for a larger design. You could do that by adding more elements to the final design, such as your brand name or a slogan, if you wished. You may also want to experiment with the colors if you wanted to use these vector images. After all, if you found a design you liked, you might still decide you want it in a different color. That should not be impossible, so you may wish to look into that. These are only some of what is on offer on this website. If you wanted a different kind of design, you could find those here as well, which actually gives you even more choices for images.